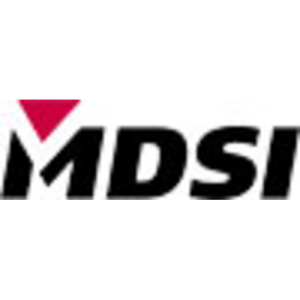 The MDSI Alliance Program has been developed to meet the growing needs of our market. The program enables MDSI and its partners to mutually develop, promote and sell their products and services, while leveraging each other’s respective strengths to satisfy customer expectations through successful, high-quality implementations. All of MDSI’s partner relationships are non-exclusive and employ a co-selling and co-implementation approach. The Partner Program is based upon high levels of communication and knowledge transfer within MDSI’s partner community. This close association with partners reduces customers’ risk, increases the overall project value, and promotes a scenario in which customers, partners, and MDSI all benefit by implementing projects successfully. The Alliance Program is structured to address specific customer and market-driven requirements. 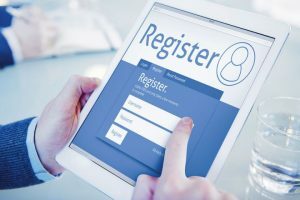 These factors include integration expertise, bundled product offerings, increased integration with standard enterprise software solutions, and expanding global reach. A wide selection of technical, marketing and sales programs, tailored to specific Alliance Participation Levels, are available to MDSI partners.